How do you reach the highest noise attenuation on a blower system? By starting with a premium blower package combined with highest quality materials. Our ATTENU-PAC has several standard designs to fit not only the smallest applications, but the largest as well. 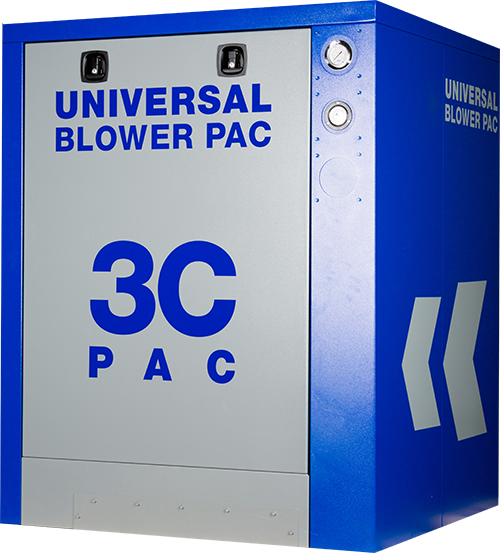 The ACOUSTI-PAC partial enclosure is perfect for when you have a desired noise level without a large budget. UBP is the only company that has mastered how to provide up to 15 dBA off without a full enclosure. We start with a superior blower package designed for a lower starting noise and package attenuation in silencers and other features. 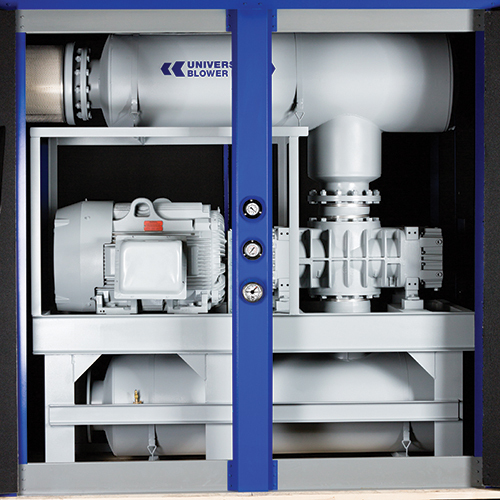 The loudest noise source, the blower, is covered, and the discharge is acoustically treated. Let us know your desired noise, so we can design a competitive package around your needs and your budget with our ACOUSTI-PAC. Our 3C-PAC offers premium sound attenuation in a convenient, complete product line. With easy maintenance and auto-tension bases, this product offers all the benefits of the ATTENU-PAC in a compact, stylish blower system. 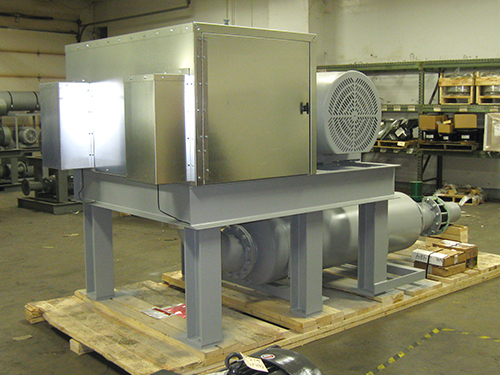 With the largest blower offerings available on the market, we can design your specific needs into our standard design. Desire a different enclosure material or finish options? Need an enclosure designed to fit preexisting installations, other equipment or unique custom applications? Our enclosures can be FLEXed to offer you the widest range of custom enclosure solutions while maintaining a standard price.